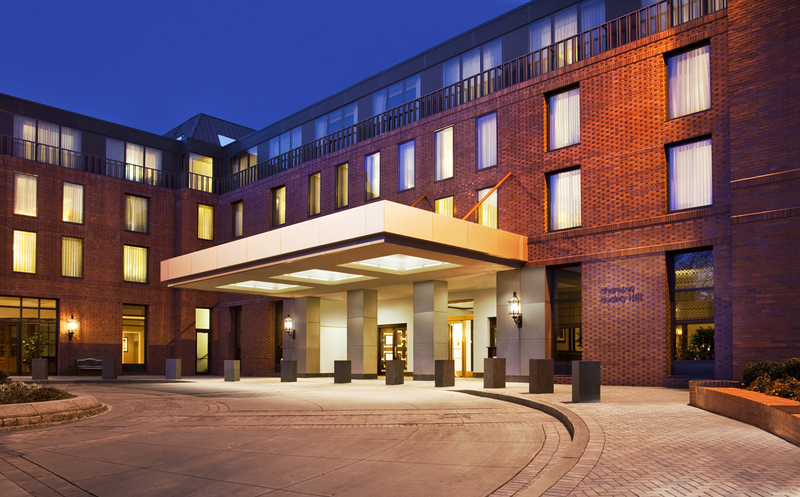 The Buccini/Pollin Group is excited to announce that it has acquired the 364-room Sheraton Society Hill Hotel in Philadelphia, Pa. PM Hotel Group, a leading, national hotel management company based in Washington, D.C., will manage the hotel. Nestled in the Old City district of Philadelphia at One Dock Street, the hotel is in the midst of some of the nation’s most renowned historical attractions, including The National Constitution Center and Penn’s Landing. CLICK HERE for the full read.